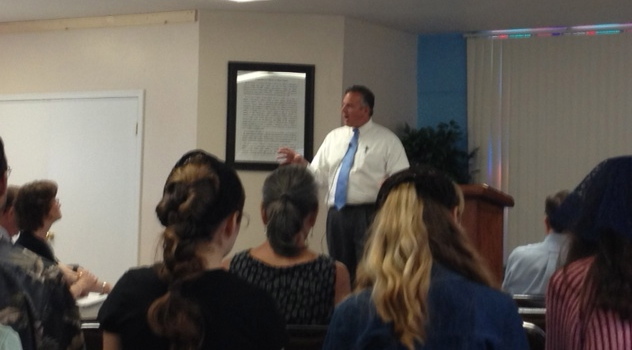 On Sunday I had the privilege of speaking in Sunday School and preaching at Covenant Presbyterian Church in Bakersfield. The Lord really showed up. I left filled up. Thank you, Jesus! This is a great missionary passage. It’s a truth that still rings true today. The harvest is still plentiful and there is still a huge need for workers. I’ve preached this sermon before, but for some reason this last Sunday God moved in my heart in a special way. His Spirit touched me, and I sensed that He was at work in the hearts of those that came. I saw some with tears in their eyes. Now I don’t usually have that effect on people, so I know it was God’s Spirit at work. I praise the Lord that He would use me to touch others for His glory. I love Charles Spurgeon. He is a master in the way he crafts his words. He describes things in picturesque fashion. I shared one of his quotes and the Lord used it to minister to me and the people. I’ve read this quote before, but as I read it I got emotional, which doesn’t happen very often. Also I could see that some of the people were teary eyed. Think of yourself as well as I you read this – look at how much God loves you! “In this repeated kissing we see, then, these three things: much love, much forgiveness, and full restoration. Isn’t it wonderful to be loved by our amazing Father? Isn’t it an amazing love? P.S. Please be in prayer for me this week as I meet with many of our ministry partners on the border. I can see why this touched and blessed you and others! I am sending it on to a friend! God bless you as you meet with others this week, His will being worked out each hour of each day! That’s great – I’m sure it will bless your friend! I was moved by the Spirit to understand a “gut felt” compassion that Jesus had for the lost, both for their spiritual needs but also for their physical neds. It puts a new meaning to missions for me. I love the word picture that you shared of Spurgeons quote–much love, much forgiveness, and MUCH RESTORATION! Thanks again. 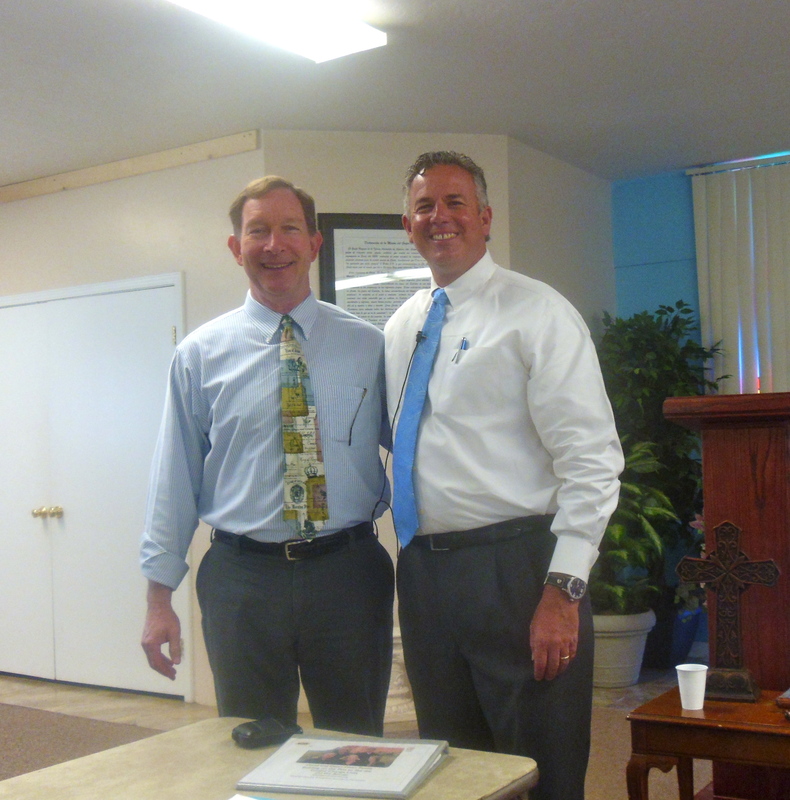 Thank you – it was great to meet you, and I’m grateful the Lord encouraged you through the sermon. Praise the Lord!